If you want a non-drying gel that'll give you soft curl control and frizz-free definition without the crunch; your search is over! 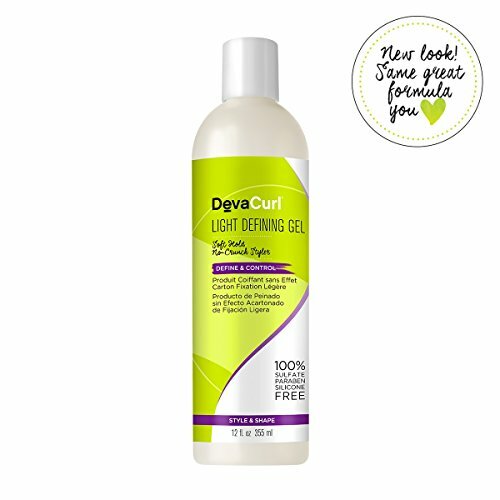 The DevaCurl Light Defining Gel provides a light hold and surrounds your curls with a non-sticky; protective curl cast that softly defines curl shape. This unique formula is made with wheat and soy proteins; locking in moisture and amping up shine and bounce.